Let’s GO! Playing with October Afternoon. 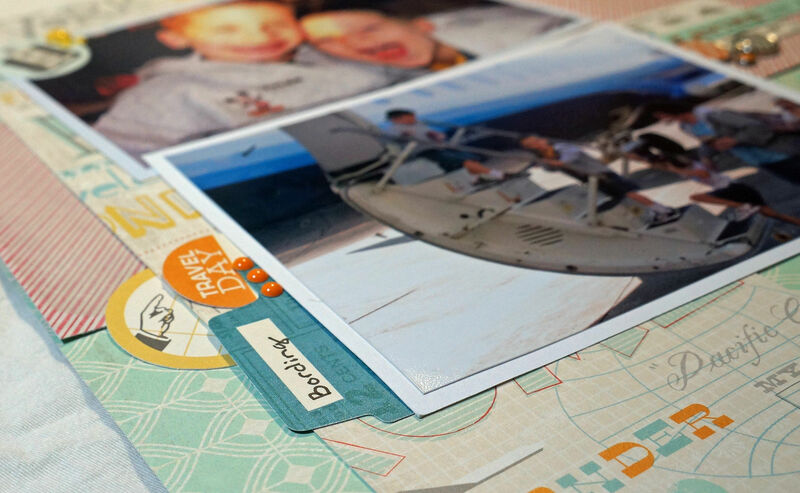 Today I am bringing you a layout featuring some of October afternoon’s Travel girl collection. I Have been going through some old photos as of late and I had always been frozen by the idea of needing to scrapbook chronologically. 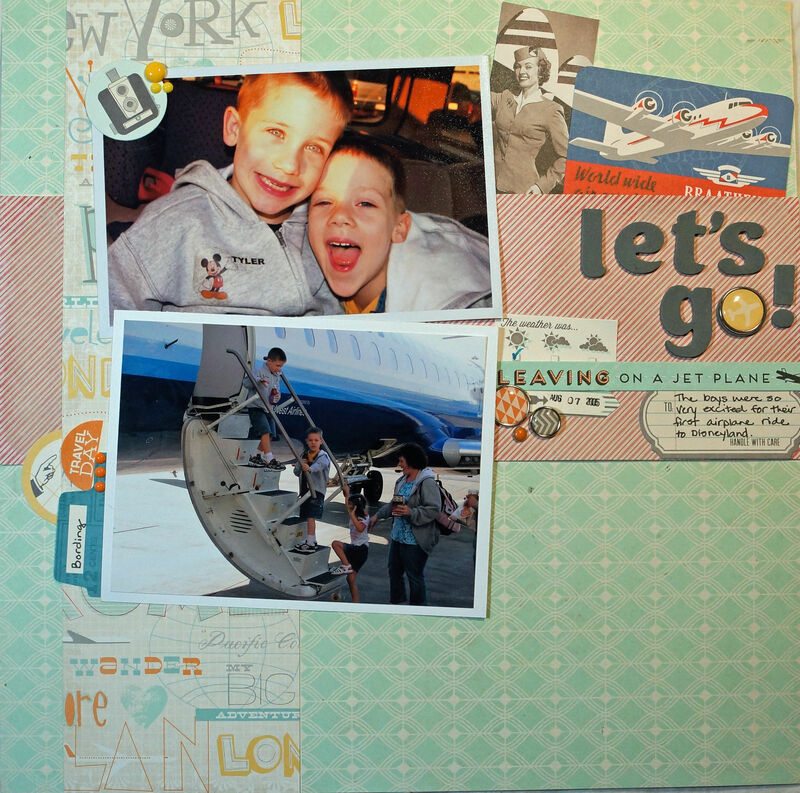 Because of this I didn’t get much scrapbooking done, especially for my two boys who in this layout were 4 and 5 but now are 13 and 14. I finally gave myself permission to scrapbook photos that spoke to me in that moment. I can always arrange the pages in albums in whatever order they need to be later. If you have that holding you back too, let yourself scrapbook something from yesterday or 5 years ago, whatever story you want to tell today, tell it. Enough of my pep-talk… I absolutely LOVE the Travel Girl Collection that October Afternoon created. Even with the softer colors I still thought that it would make a great first flight layout for my boys. Here is the finished layout; the retro feel of the collection is so fun! I used some American Crafts foam thickers for the “Let’s Go” title and the rest of the embellishments are from the OA Travel Girl collection. 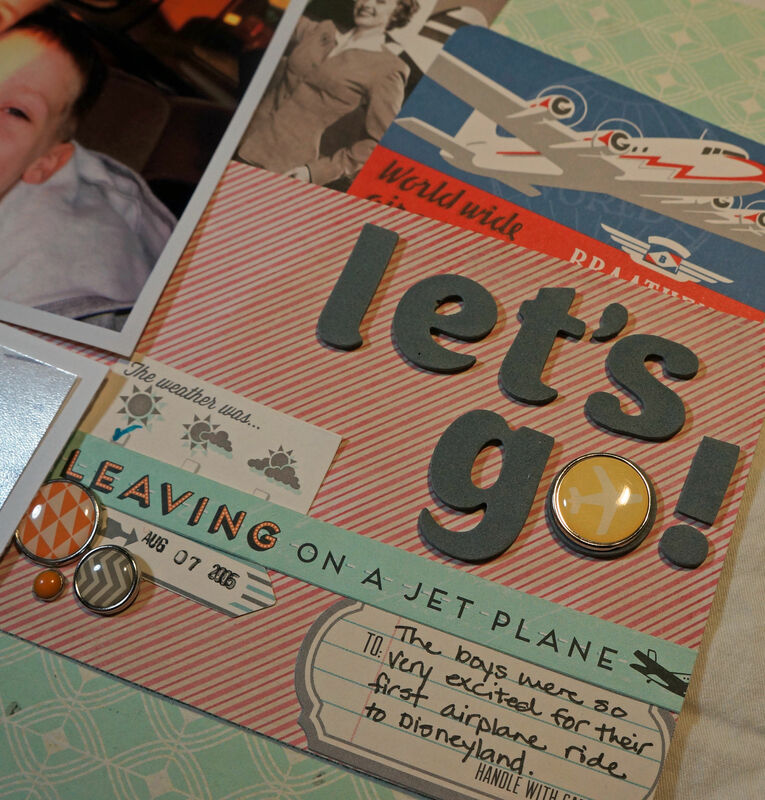 There are all sorts of fun Travel girl items in the Whimsical Twist shop right now. 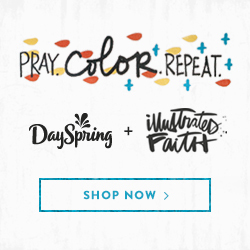 Click HERE to see all sorts of adorable pieces from the collection! Make sure you also check out all of the wonderful pre-orders that just went up in the shop! I hope you all enjoyed our first Blog hop and challenge last week. I am excited to announce the winner of the $15 Whimsical Twist Gift Certificate! Congratulations Angi Barr! Please e-mail Whimsical Twist for more details. 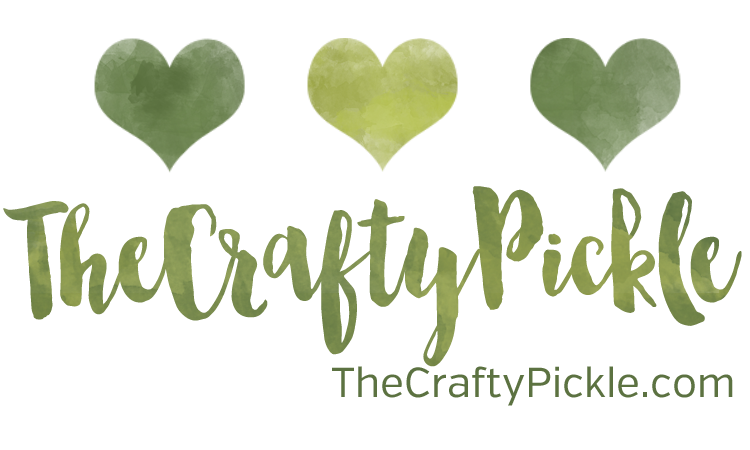 You can visit Angi’s blog HERE! 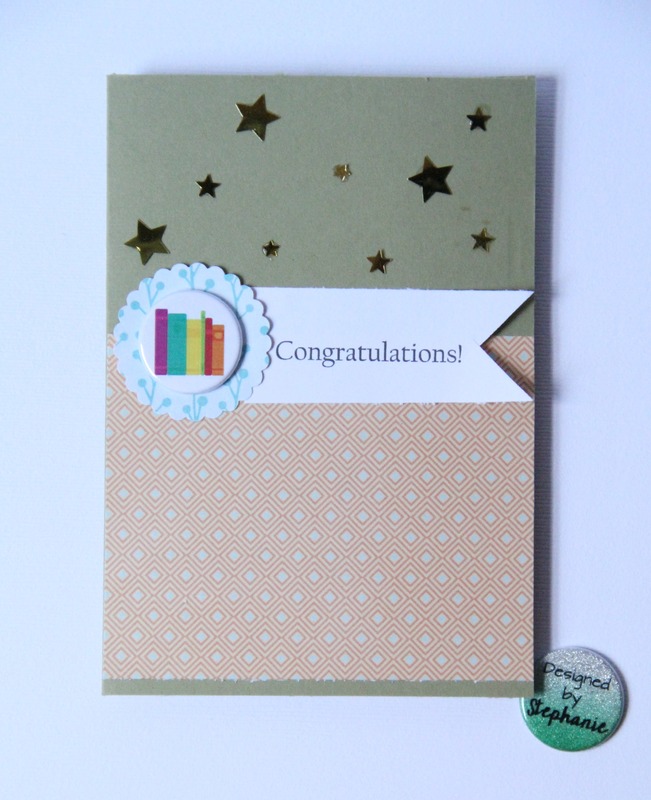 We also have several winners from our blog hop that were offered by our design team members. Be sure to check back though the blog hop to see if you are a winner! The winner from TheCraftyPickle.com writes “What a gorgeous layout, I love how you have done the sun! Thank goodness for this blog hop other wise I would have missed great crafty ideas!” Thank you so much Veronicalee1981 for your sweet comment and for joining in on the Whimsical Twist Blog Hop! Please email me your mailing address so I can get your goodies out to you! That’s all for today! Hope you all have a FABULOUS week! Last week I offered up a giveaway (see this post HERE if you missed it) and I enjoyed the feedback and comments so much that I decided one giveaway wasn’t enough and that I was going to give away three! Two domestic and because I don’t think my international friends get enough giveaway love I put all the international girls names in a bowl and picked one from that as well. Enough of that … On to the winners! 1. Ca Angel from Orange County, CA. 2. Melissa L from Cranston, RI. Congrats ladies, and thank you so much to EVERYONE who signed up for the blog and left tips, comments, and compliments! Look for another giveaway VERY soon and a couple of fun blog posts planned over the next few days. Winners, Please email me (email link to the right of the page at the top) with your address as well as anything you would like me to know and or are working on that would help me customize your kit. I want you to adore your prize! Please email me no later than June 11th.